Balancing Chloe: Not Calling The Daily Post The Daily Post. 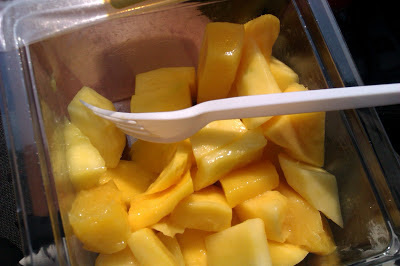 I know I am only on day 9 of blogging daily about what I eat and how I am moving. But if I am honest it's starting to feel like a chore already. To be honest I have a short span where I love something but I know when it's time to move on and try something new. It's the same approach I have with food and exercise, by changing it up it doesn't feel like a chore and like I am making myself do it. I just do it because I love to do it. End of. So I am still going to try and post lately, but if it doesn't happen I am not going to be up at midnight trying to put one together. Instead I am just going to let it go and move on. I didn't take many pictures today and that's what I am failing to do and remember to do in general. I sit down and eat the meal and then remember I haven't taken a picture. So I am unsure yet whether I will be posting about exactly what I eat on here everyday, or just a general about my day or maybe even the previous day and how it went and what I did etc etc. I'll find my groove, but like I said before it's about what works for me now, in the present. 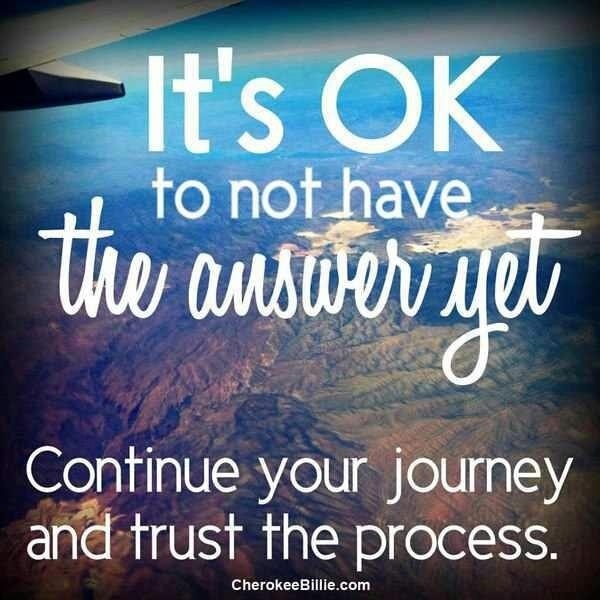 I think sometimes you just have to keep doing what you are doing and having some faith in the process, the journey. If you have a little faith, you never know what may come along :-D It took me a while to trust in the journey and have faith in the process. Am I a hundred percent there? No. But it's progress and that should not be ignored. If anything it should be celebrated! So here I am to tell you that I am celebrating it. Am I perfect? No. Am I at "goal"? No. Am I wear I want to be physically? No. Could my diet be improved? Sure, it could always be improved. But I need to just trust that my good decisions nowadays outweigh the bad. I get up and want to work out now. That's an improvement and something I am proud of, and something that has had knock on affects in different areas, especially my mood amongst others. So, why would I quit when there are so many perks. I wouldn't and I am happy that's where I am at mentally. So today wasn't a great stomach day. I have been waking up the past couple of days with a bit of discomfort, but also hungry and unable to physically eat much as to not risk upsetting my stomach. I eat snacky and light throughout the early day and then later in the day either early or late afternoon I am able to eat a bigger meal, which is exactly what happened today. First of all I will start by saying that I went for a full body massage this morning. It's my second massage and I really enjoyed it, after all the walking I did in Paris I really needed loosening up before I continued to workout and improve my strength. So, anyways, naturally I didn't eat big after my run this morning I was hungry though so I opted for a new to me shake. Now, everyone knows I adore Iced Soya Latte's even in the winter and I have wanted to try these for ages but never remembered to get them. 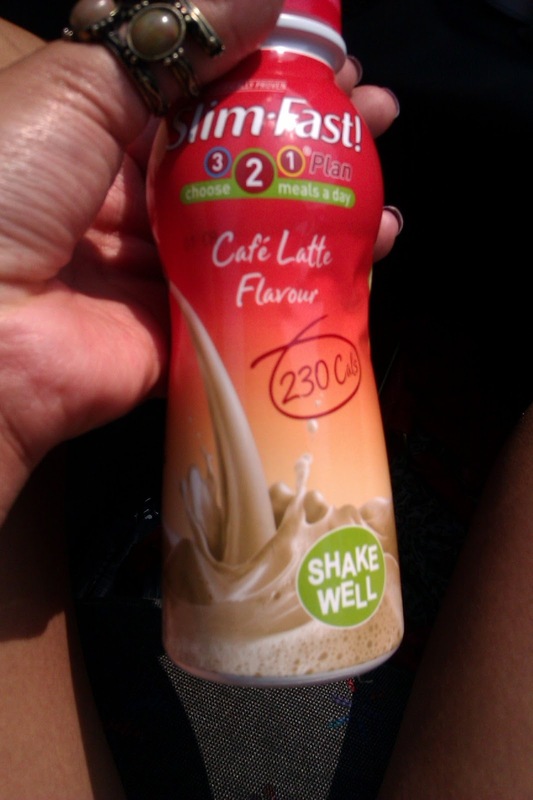 My verdict for the Slimfast Cafe Latte flavour is positive. It's just what I needed on a morning like today because it was light on the stomach and filled the gap of hunger, allowing me to continue on with my day (plus two small apricots). Then I had a container of Mango to eat, along with a packet of Quavers and a Slimfast Bar. 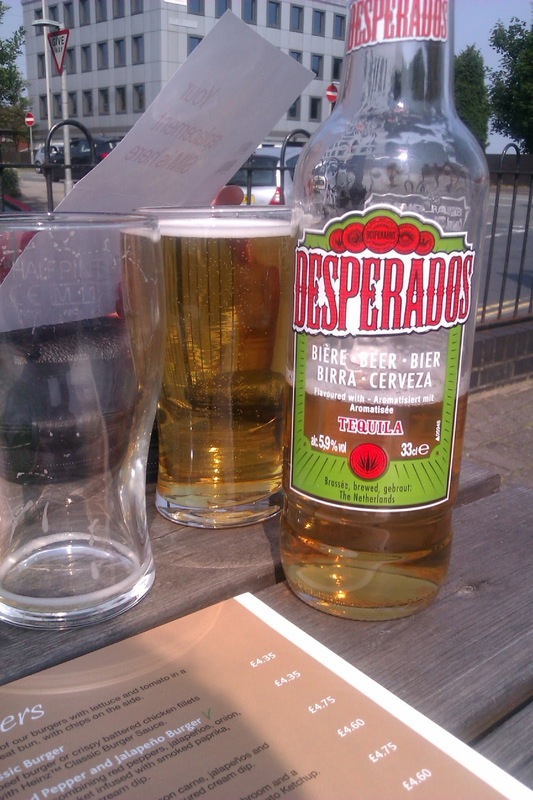 I still wasn't really hungry until about 5pm, when we had a meal at our local pub. 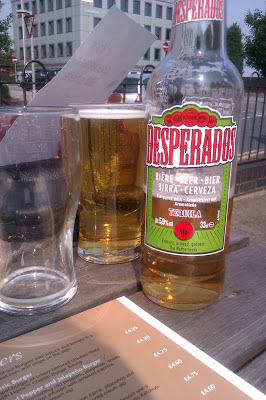 Whilst there I had two desperadoes whilst enjoying the sun and a meal. The meal I opted for was the Cajun Chicken. It came with a breast of cajun chicken, chips and salad. To it I added pepper, a number of sauces and also shared some onion rings with my brother. Sorry this was all unpictured as I was just that hungry! Sorry, I am not sorry. That meal was one of the best I have had out in ages, and definitely hit the spot. Afterwards I decided I wanted something sweet, but nothing too big. 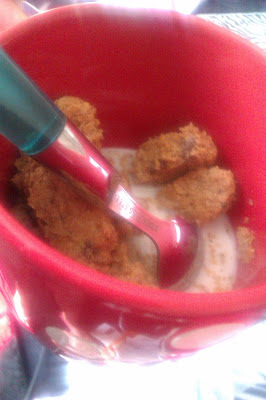 So I ended up opting for cereal in one of my favourites mugs, Mini Chocolate-Chip Weetabix. 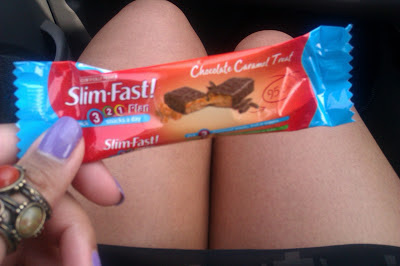 It definitely sufficed my cravings. 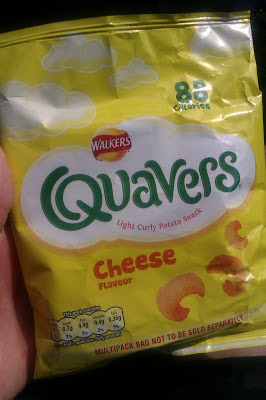 I ate as I was catching up on Wimbledon, but soon felt the effects of a big meal in the sun. Enough said I took a nap, only for a couple of hours, but since I got woken up at 7am today I wasn't all that fussed! It's now 11 pm and I am nearly ready for my actual bed. +Ran 2.8 miles on the treadmill, mixing up the speed and incline as I went. And on to tomorrow I go. What's your biggest achievement this week, and why?